The first thing you notice about singer/songwriter Jesca Hoop’s seventh full-length is how spare it sounds, each song assembled only from two or three instrumental elements and Hoop’s warm-yet-adaptive, shape-shifting voice. Then you stop hearing that sparseness, so rich does the album sound. Somewhere near a half-hour into its 40-minute running time, it hits you again, and you start wondering how the hell Memories Are Now can sound so expansive, considering its skeletal arrangements. Hoop will be guest editing magnetmagazine.com all week. Read our feature. 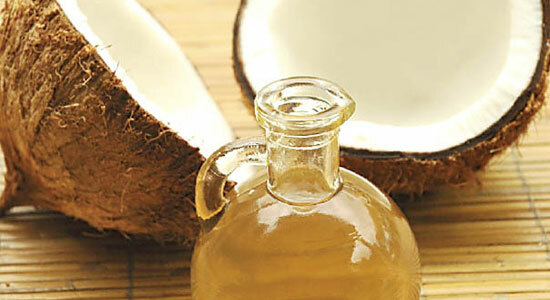 Hoop: I start ever day with a tablespoon of cold-pressed coconut oil. Coconut oil is great for the heart, and I’m certain it’s doing great things.